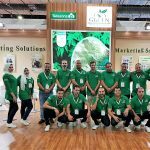 From November 29th to December 2nd takes place in Antalya (Turkey) the 17th Edition of the International Fair Growtech Eurasia of Greenhouses, Equipment and Agricultural Technology. 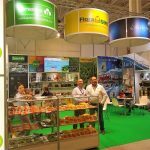 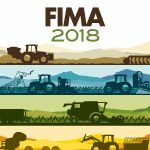 During these days congregate the agricultural industry, 85,000 professionals of the industry from 85 different countries who will meet more than 800 exhibitors from 30 countries in a surface exposition area of 50.000 square meters. 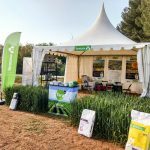 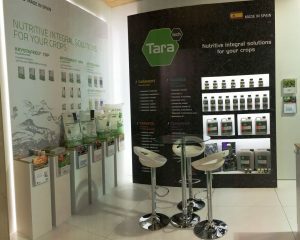 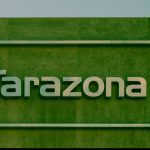 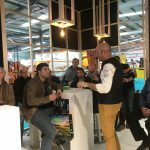 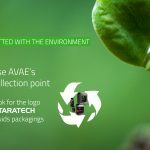 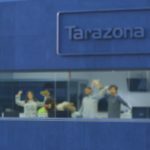 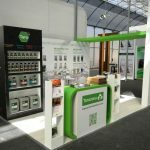 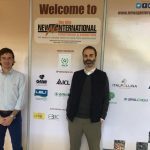 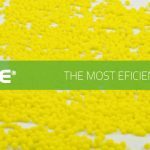 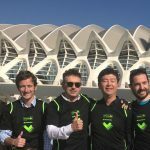 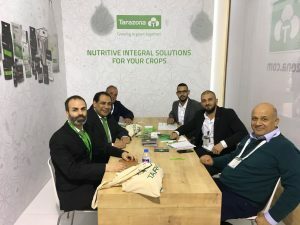 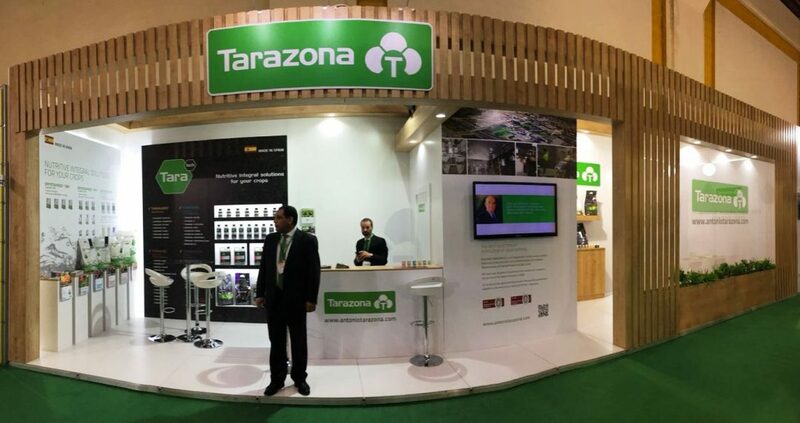 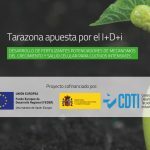 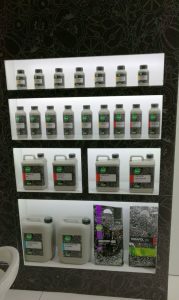 Growtech is considered as the leader Exhibition of Easter Europe, Middle East and Western Asia and every year it gains more international reputation and that is why Tarazona has participated again in this Edition. Come to visit us to our sand, we are at hall 3, stand nº A161.